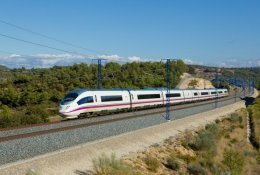 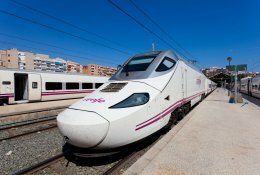 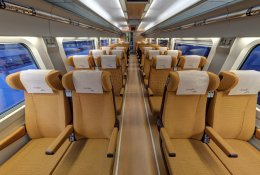 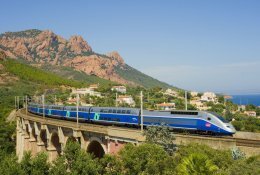 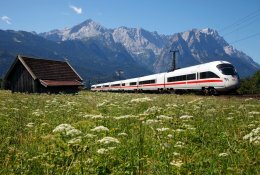 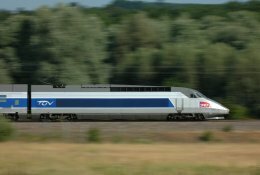 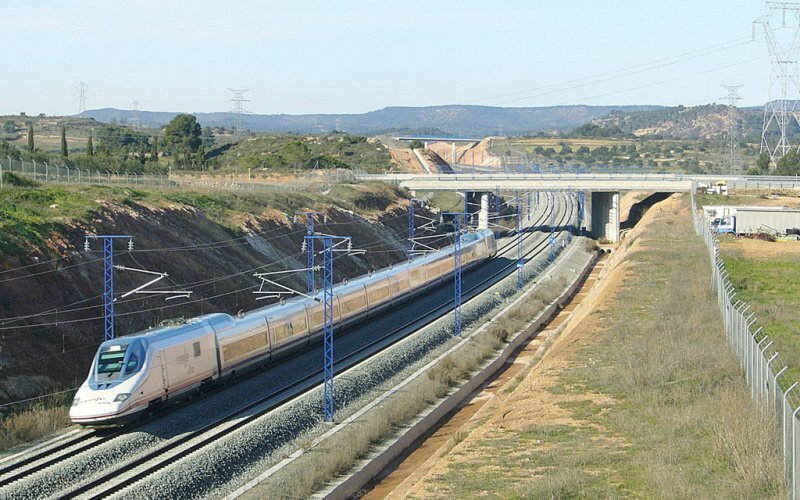 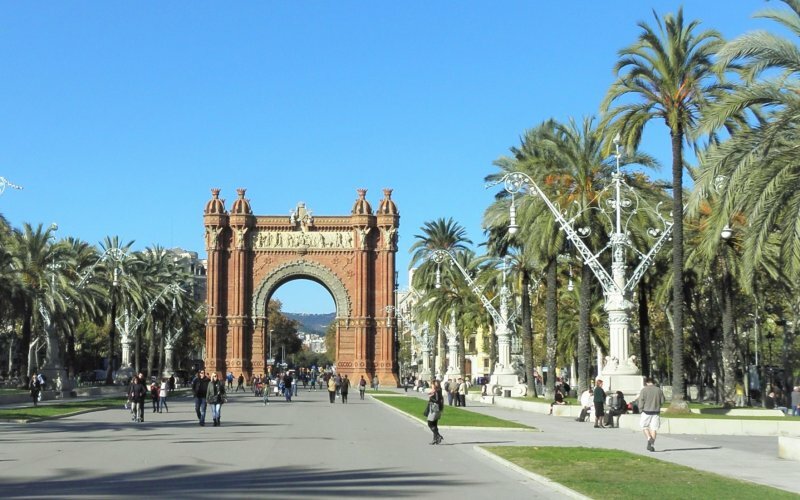 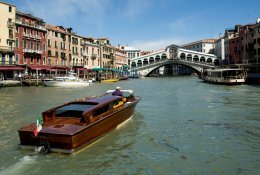 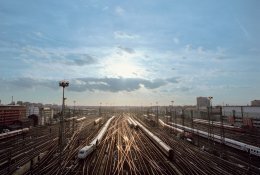 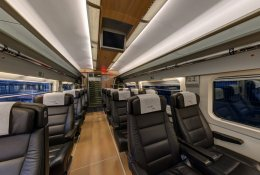 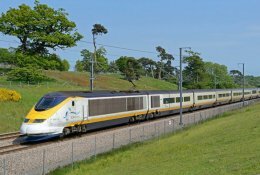 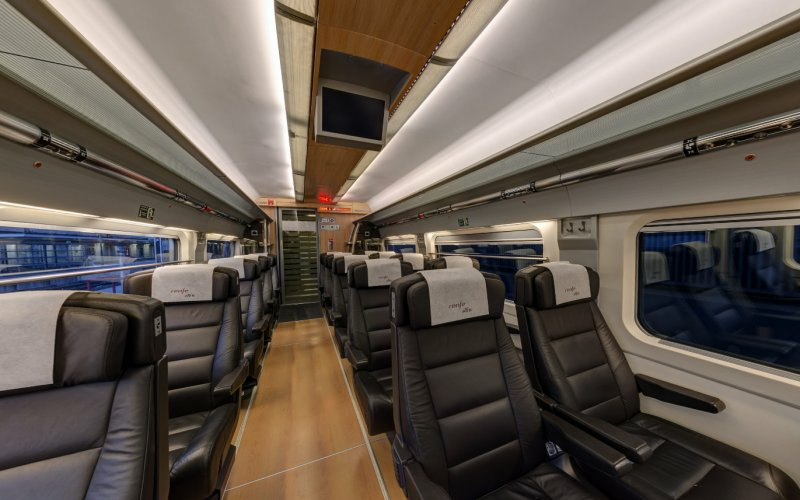 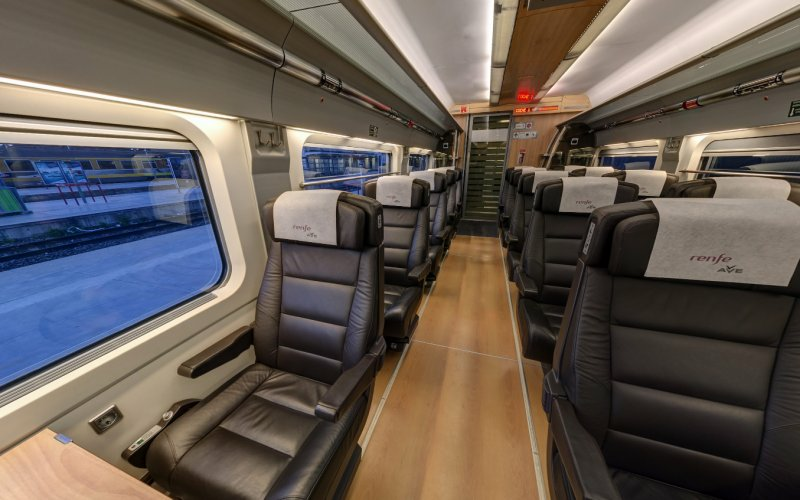 Trains Barcelona to Madrid - Buy Train Tickets! 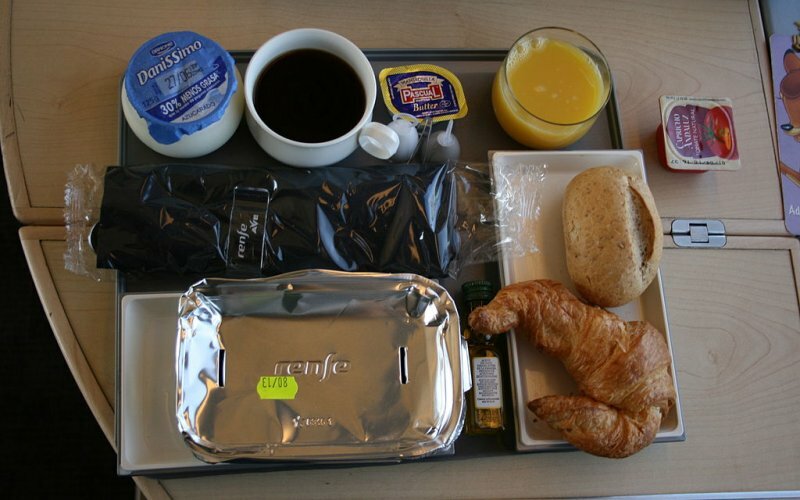 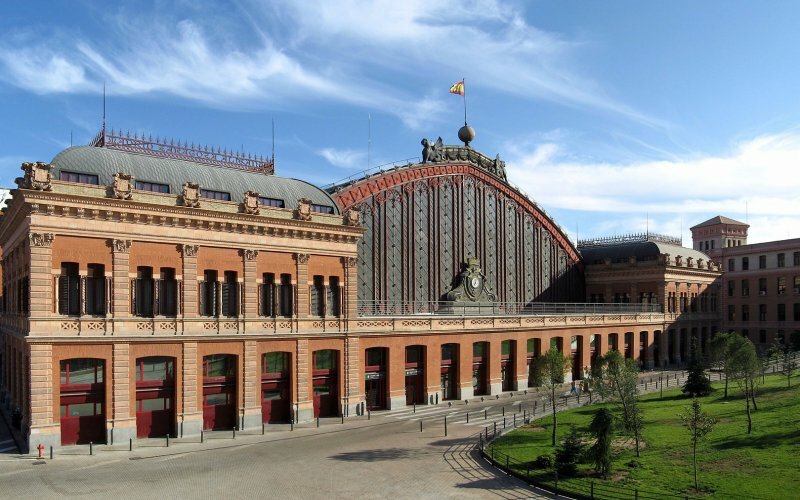 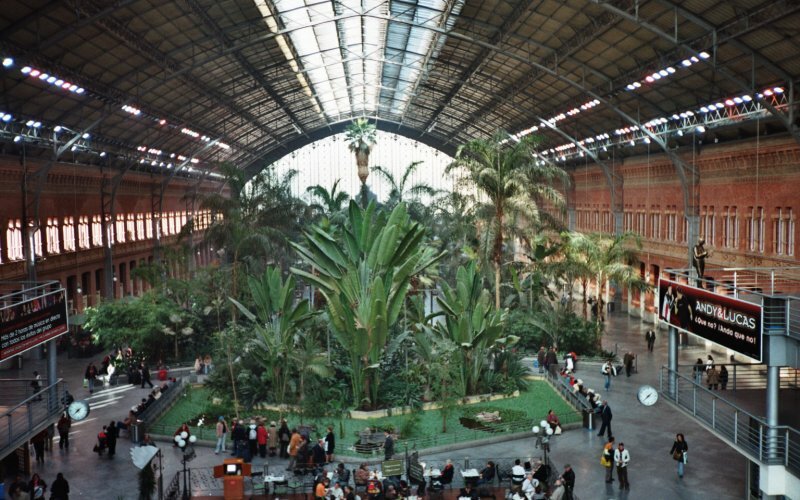 The first train leaves at 06:05 from Barcelona Sants and arrives 09:15 in Madrid Puerta de Atocha. 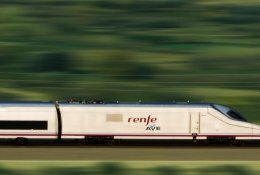 The last train leaves at 21:15 from Barcelona Sants and arrives 00:02 in Madrid Puerta de Atocha. 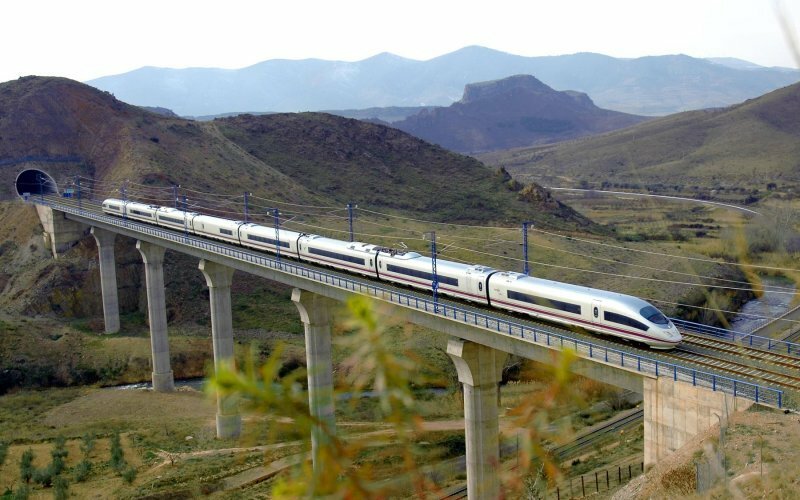 The journey time is 2 hours and 36 minutes between the two cities. 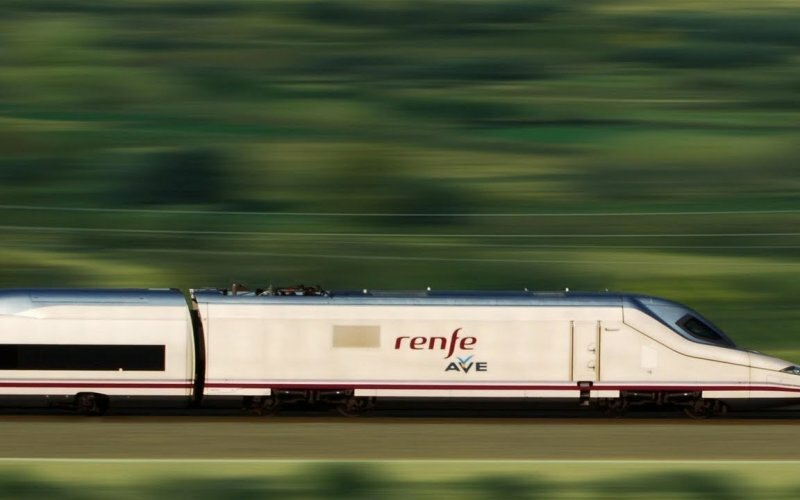 Each day around 18 trains run between Barcelona and Madrid. 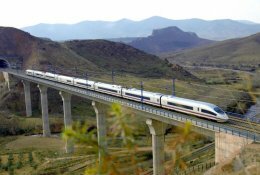 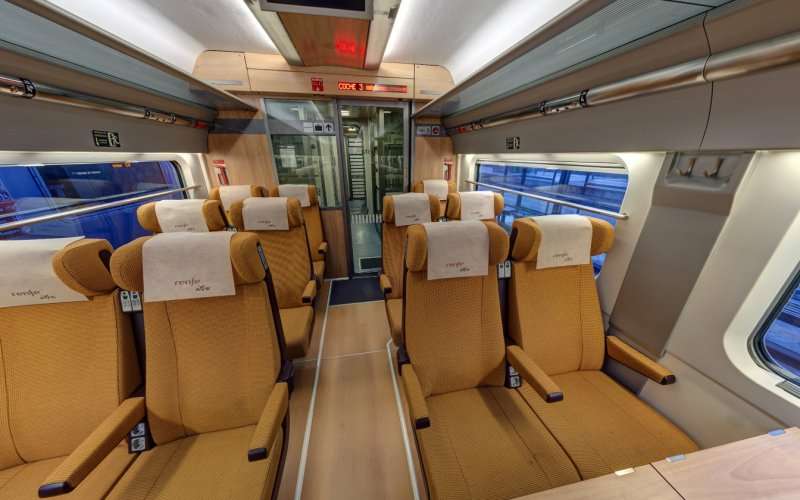 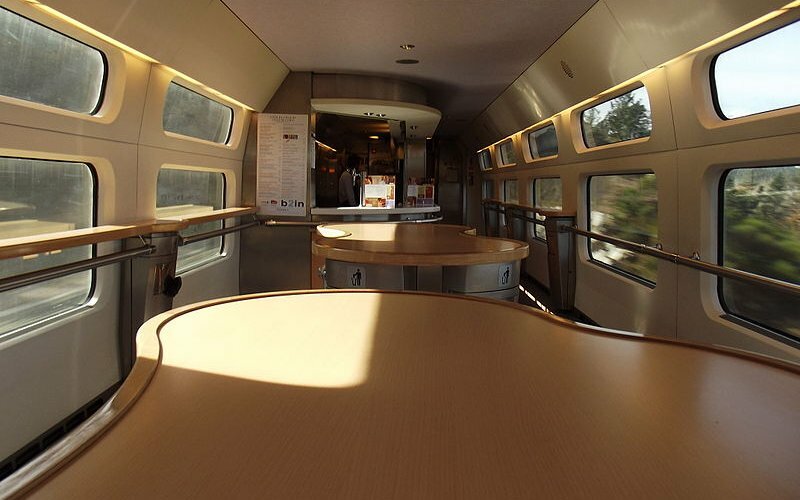 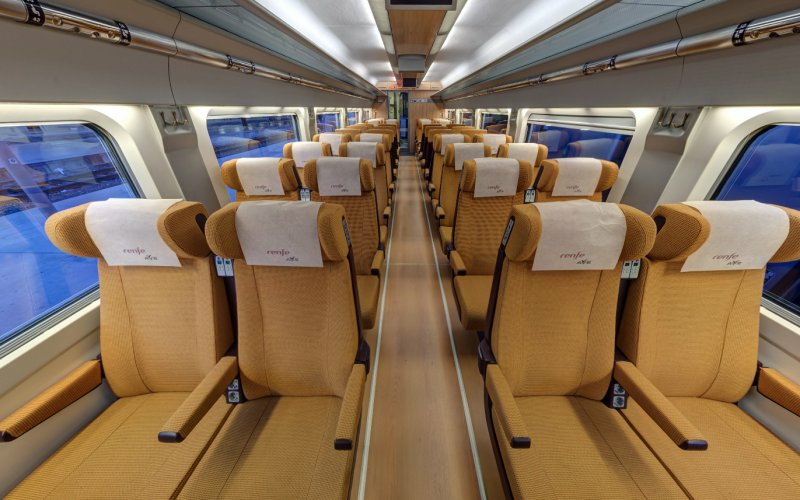 Here, at HappyRail, you can buy all cheap train tickets for the train from Barcelona to Madrid!